Harry Edward Nilsson III (June 15, 1941 – January 15, 1994), usually credited as Nilsson, was an American singer-songwriter who achieved the peak of his commercial success in the early 1970s. His work is characterized by pioneering vocal overdub experiments, returns to the Great American Songbook, and fusions of Caribbean sounds. 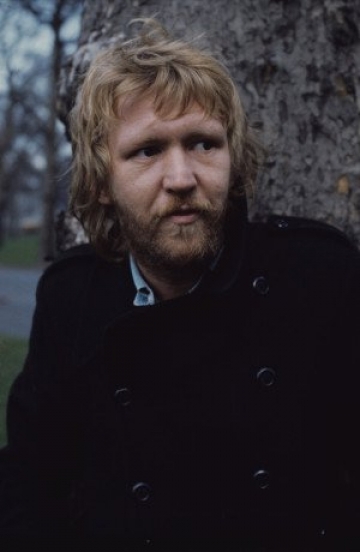 A tenor, Nilsson was one of the few major pop-rock recording artists of his era to achieve significant commercial success without ever performing major public concerts or undertaking regular tours. The craft of his songs and the defiant attitude he projected remains a touchstone for later generations of indie rock musicians.